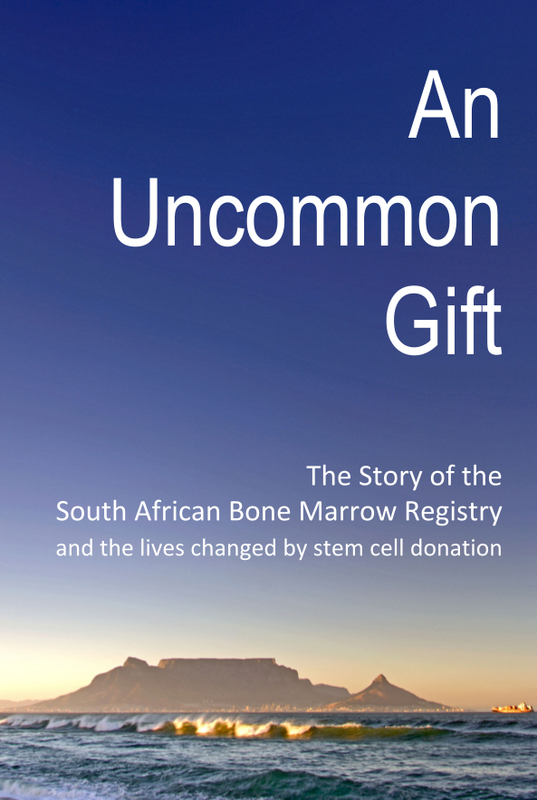 So you want to register as a volunteer stem cell donor, FANTASTIC! However, unfortunately not everyone meets the necessary requirements to become a donor. If you want to check before you join or find out why you have been deferred, please have a look at our donor exclusion criteria.